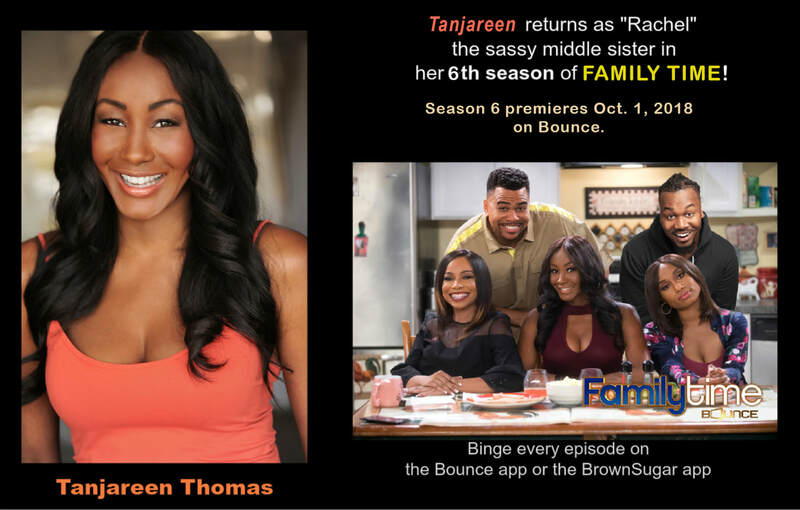 Tanjareen is recurring on 2 TV shows at once! Recurring as 'Brandy' on FAMOUS IN LOVE Season 1. ﻿﻿Wa﻿﻿nna be﻿ 1s﻿t t﻿o get the latest news on me? "Let us juice up your next project!"